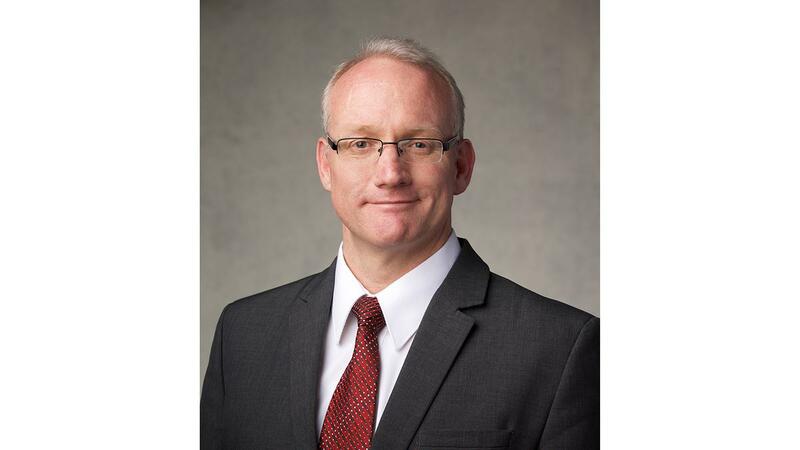 Elder Daniel P. Hall was sustained a member of the Third Quorum of the Seventy of The Church of Jesus Christ of Latter-Day Saints on April 5, 2015. Elder Hall has a professional qualification from the Institute of Chartered Secretaries and Administrators in 2009 with a Professional Chartered Degree. He worked as a CEO of IA Systems and currently is a country manager for Magic Software. Elder Hall has served in several church callings, including Stake President, Bishop, Bishop's counsellor and stake high councillor. He served a mission in the South Africa Mission 1990-1992. He married Cherene Faith Welsford in November 1993. They are the parents of four daughters. Elder and Sister Hall reside in Krugersdorp, Gauteng, South Africa.